From engineering and architecture, to transport and agriculture, heavy lifting has been a necessary burden across countless industries for centuries. Luckily, these days more and more safety and quality standards are being issued worldwide, with the help of advancing technology, to minimise the risk and exhaustion of heavy lifting, and allow your workforce to focus on detail, precision and innovation. Forget ancient history. Our range of lifting equipment from MSW Motors takes the risk out of strenuous lifting, and takes your business well into the twenty-first century. For mechanics, automotive dealers and body-work specialists, our range of lifting equipment from MSW features ingenious, versatile solutions to equip your garage or workshop. With a lifting capacity of up to 1000kg, it’s also a one-stop-shop for agricultural professionals, for lifting heavy objects such as engines and trailers, on site. Even for home garages, our intuitive lifting equipment from our range of craft supplies is ideal for any motor or road-sport enthusiast. From simple tyre-changes, to lengthy mechanical repairs, our range of lifting equipment helps you get the job done, on site or out on call. Beginning with our lift tables, you’ll find a stable platform for repairing bikes and motorbikes in a wide range of sizes. Ranging in up to 450kg capacity, our lift tables are even suitable on hefty Harleys, and even four-wheel models. Use the ergonomic foot crank to adjust your vehicle to a comfortable height. With a broad stage and locking mechanism, your vehicle is kept stable and secure while you work. Our cheapest lift table is a convenient mobile lift table with a load capacity of up to 135kg – ideal for professionals and casual users for repairing scooters and dirt-bikes. In our lifting equipment, you’ll also find our robust engine stands. Wheeled for mobility and boasting a whopping load-capacity of 900kg, our cheapest engine stand ensures that the removal of engines and transmissions is always a safe and systematic procedure. Our engine stands can be rotated 360 degrees and securely locked so you can carry out even lengthy repairs with comfort and confidence. And that’s not all we’ve got in our range of garage supplies. You’ll find other lifting equipment, such as our transmission jacks. Raising cars, vans and even trucks for tyre changes and other maintenance tasks has never been simpler. With a low centre of gravity and broad stable design, each of our transmission jacks is a sturdy choice. We feature a range of low-profile and pillar jacks with up to 1000kg of lifting power. For maximum safety, each model is fitted with a locking bar, so you can be assured that your vehicle is securely fixed while you work. Easily slide your wheeled transmission jack into place and secure with the robust parking break. Our cheapest transmission jack has a lifting capacity of 500kg and is ideal for raising cars and small vans up to 180cm off the ground. Our lifting equipment looks well beyond the garage doors of mechanical work. 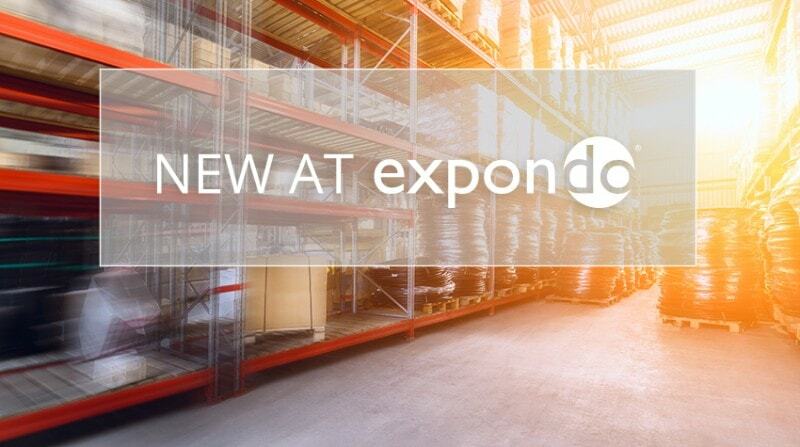 At Expondo, we know that heavy lifting is a reality across countless industries, and is not just confined within the garage doors of mechanical engineering. For a safe and secure device to lift objects from 30kg to one thousand, look no further than our range of lifting magnets that allow you to manoeuvre awkward, heavy objects without risk, all while minimising the need for chains, hooks, or even electricity. Don’t hesitate to investigate our other ranges of professional tools and devices to help take the excess energy and risk out of everyday work tasks, from our industrial equipment for laboratories and factories, to catering supplies for hotels and food-stalls alike. From engineering and architecture, to transport and agriculture, heavy lifting has been a necessary burden across countless industries for centuries. Luckily, these days more and more safety and quality standards are being issued worldwide, with the help of advancing technology, to minimise the risk and exhaustion of heavy lifting, and allow your workforce to focus on detail, precision and innovation. Forget ancient history. Our range of lifting equipment from MSW Motors takes the risk out of strenuous lifting, and takes your business well into the twenty-first century.